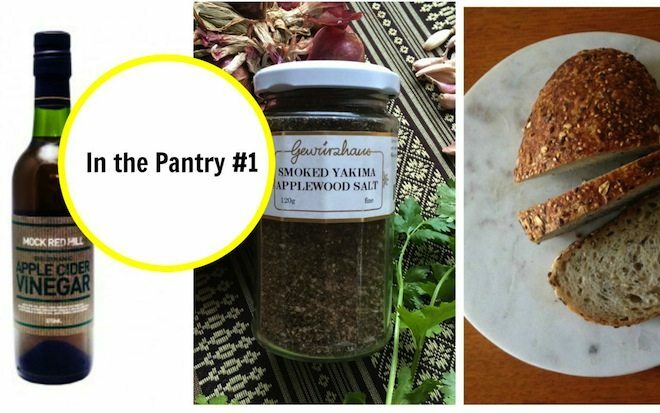 Welcome to In the Pantry, a NEW segment featuring products from inside the pantries of the DC team! A regular round up of products we absolutely love, we’ll tell you why we heart them, how to use them and where they can be bought. Do you have a favourite pantry product you want to share with the DC community? Email us at: info@decisivecravings.com.au for your chance to be featured in the next In the Pantry. 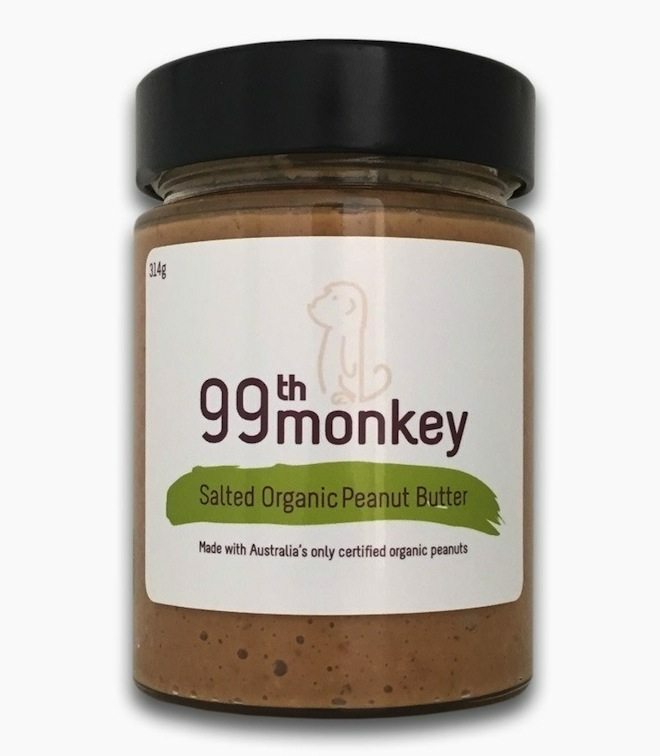 99th Monkey Nut Butters but specifically their Salted Organic Peanut Butter. Taste, consistency (often difficult to find in crunchy peanut butter! ), organic natural ingredients (peanuts are sourced from Australia’s only certified organic peanut farm), handmade in Melbourne. Most frequently eaten off the spoon, this product also makes a great snack, wedged inside medjool dates, spread on grainy toast, apple slices or celery, and drizzled on porridge. You can buy 99th Monkey Salted Organic Peanut Butter from several stockists, but I’ve purchased it from both The Village Store in Yarraville and The Staple Store in Ripponlea. Approx $7 for a 300g jar. Notes: While this one is a staple all of their flavours are delicious! 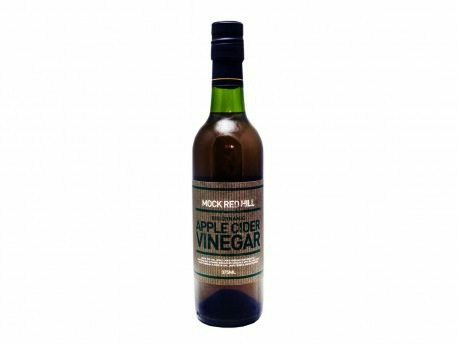 Mock Red Hill Apple Cider Vinegar. On it’s own, in hot water with manuka honey and lemon for a tasty winter tonic, in salad dressings and drizzled over veggies but I also recently added a splash to cooked apples before turning them into apple crumble. First tasted and purchased at Mock Red Hill but I’ve purchased it from Varis Organics in West Footscray and Aunt Maggies in Brunswick. How much does it cost? Approx $7 for a 375ml bottle. Notes: Go to Mock Red Hill Apple Orchard in Red Hill and taste their ciders and juices, all organic and tasty! 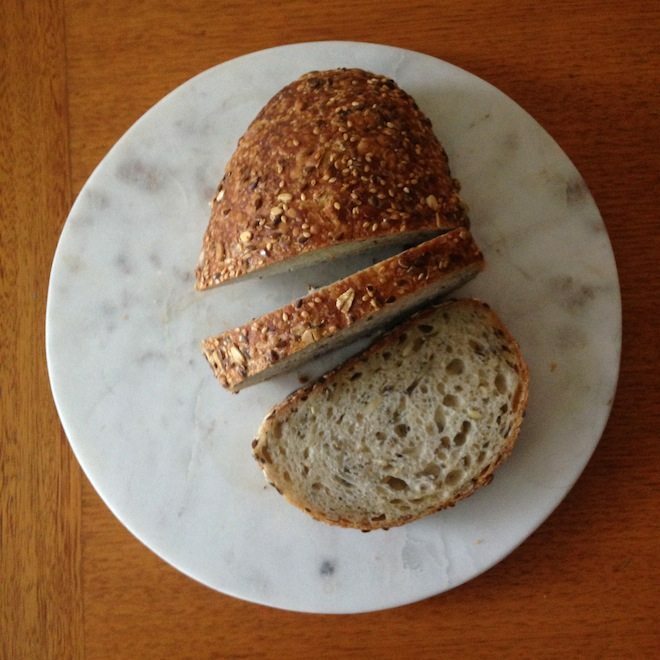 Nothing beats good bread and, for me, Burnham Bakery’s seeded sourdough is right up there. This dense loaf is made using a house sourdough culture and jam-packed with seeds, giving it a unique nutty flavour and chewy texture. This seeded sourdough is my go-to loaf for toast and sandwiches. The leftovers and end bits make great croutons. The historic Burnham Beeches in Melbourne’s Dandenong Ranges is home to Burnham Bakery. The Shannon Bennett-operated venture is a lovely morning or afternoon out. The Piggery Café serves breakfast and lunch every day and dinner on selected Friday nights. There’s also lawn bowls, croquet and bocce. Burnham Bakery’s bread is also available at some of Bennett’s other ventures, including Café Vue at Heide and Jardin Tan. $7 for an 800g loaf. My mum has recently been diagnosed with coeliac’s disease so we have been experimenting with a range of alternative flours. 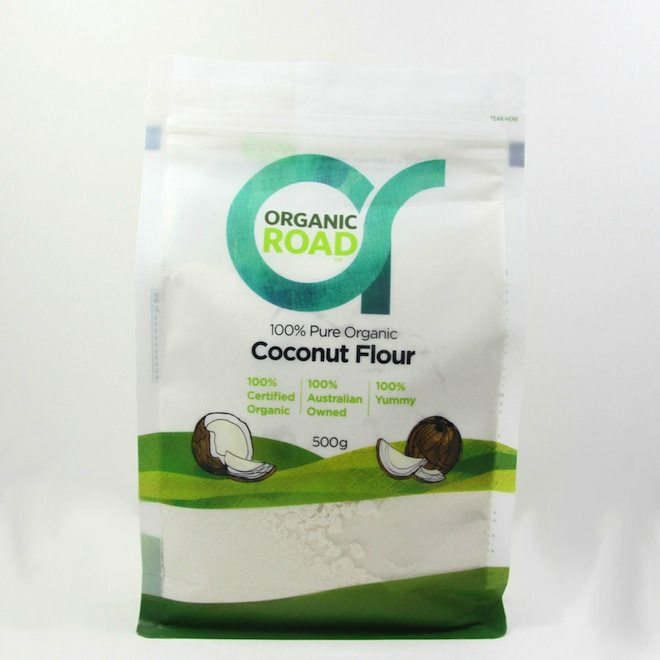 Of all those I’ve tried so far, coconut flour is my favourite. It has a distinct but subtle flavour, is very finely ground and whips into a nice spongy, fluffy cake – the type not usually associated with gluten free sweets. Better still, 1/4 cup of coconut flour can be used as a substitute for 1 cup of wheat flour. 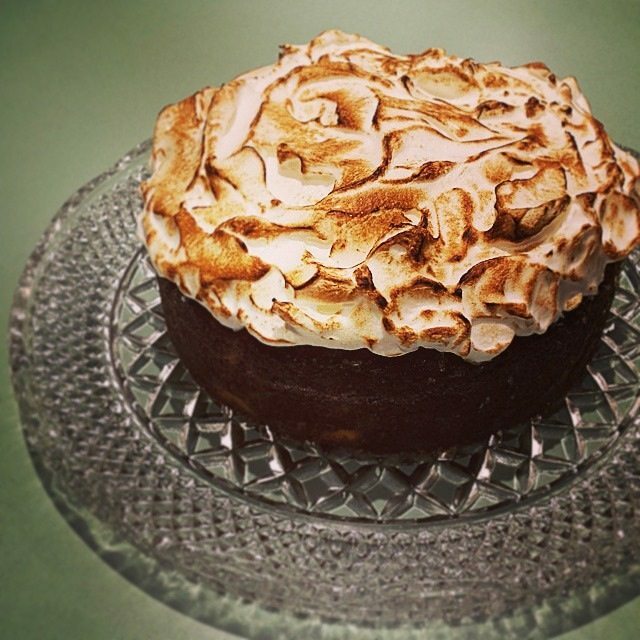 The stunning lemon lime coconut syrup cake with meringue icing that Alisia made for her Nonna’s 90th! A beautiful lemon lime coconut syrup cake with meringue icing for my Nonna’s 90th birthday (photo above). I have also used it to flour schnitzels before crumbing them and added it to a mixture to top salmon fillets. Woolworths and other independent supermarkets listed here. I know many are deterred by the mere thought of black pudding but I honestly can’t recommend this brand enough. It is deliciously flavoursome and with the addition of oatmeal to the mixture, has a pleasantly gritty texture. It’s also incredibly nutritious being high in protein and iron. 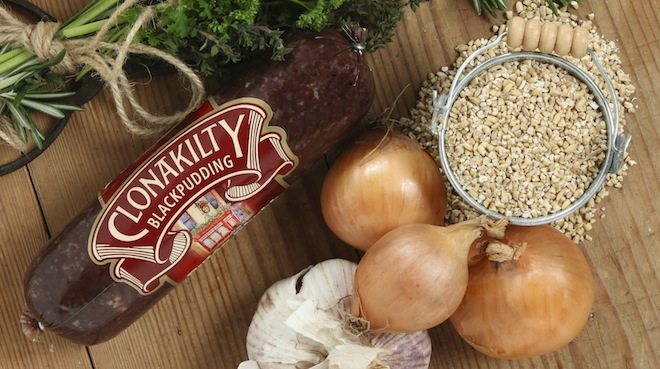 Black pudding is so versatile and can be eaten for breakfast, lunch, dinner and in between. It’s quite rich so tends to pair well with creamy or fresh flavours that can cut through the richness. We often have it with eggs on toast with some avocado or smoked trout, sliced and added to a frittata or tart, tossed through a green or bean salad, sprinkled over a risotto. It also pairs well with things like apple, celeriac, goats cheese, blue cheese and scallops. Leo’s Supermarkets, Thomas Dux, David Jones Food Hall and some other specialty stores listed on their website. Also available online here. How much does it cost? $7.95 per 200g. 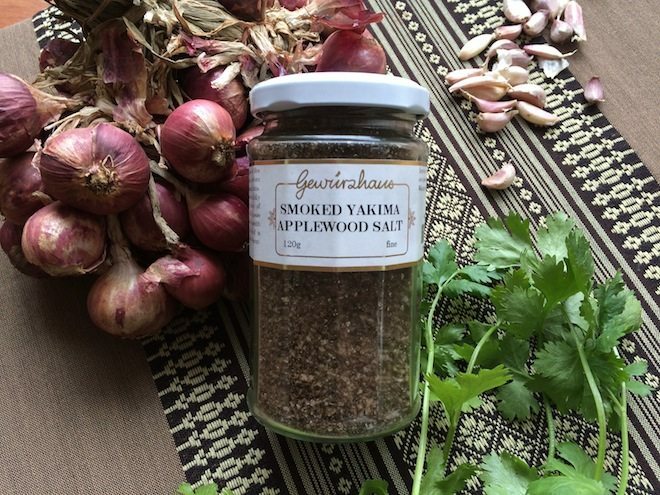 Gewürzhaus Yakima Applewood Smoked Salt – a Pacific flake sea salt infused with the smoked wood of apple trees from the Yakima Valley in Washington State. I love the smoky smell. Every time I open this jar it rekindles memories of my grandparent’s wood fire at their home in Sardinia. I have been using it on everything since my family sent it over to me from Australia for my birthday. It’s great for marinating meats, on grilled cheese toasties, in couscous or pastas and I intend to sprinkle it generously over the next chocolate mousse I make! The combination of the lingering aroma and smoky taste is divine. I have virtually replaced my regular salt with this product. I have used it in salads, to marinate chicken and in pastas – it is particularly spectacular with a Carbonara as it really brings out the flavour of the bacon in the sauce. Gewurzhaus both online and in store. How much does it cost? $19.95 for a 120g jar.